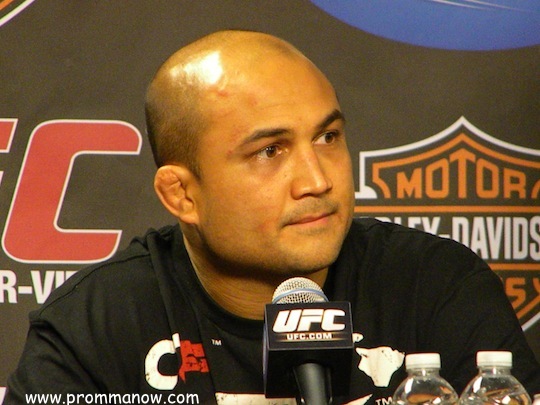 BJ Penn talks training camp and VADA testing as he preapares for UFC 152. Penn will face Rory MacDonald at the Air Canada Center in Toronto September, 22nd live on pay per view. Shark Fights light heavyweight champ Trevor Prangley faces Keight Jardine in the “Shark Fights 13” main event this Saturday, Sept. 11. Prangley talked to us about facing “The Dean of Mean”. Fedor Emelianenko and his entourage arrive at American Kickboxing Academy just a few days prior to his fight against Fabricio Werdum. Fedor does a light bare-knuckle boxing workout in front of the media. 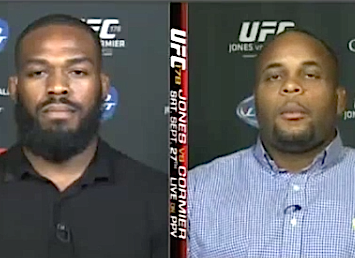 How bad does Jon Fitch want a title shot?